Christian Louboutin is preparing ladies across the globe for the summer with hot new style and a rocking campaign to match. I love the veratility of this collection; there's a little something for everyone, regardless of your style. The bold prints and bright colors are definitely scream, "I am ready for the sun!" They will make your feet very happy. 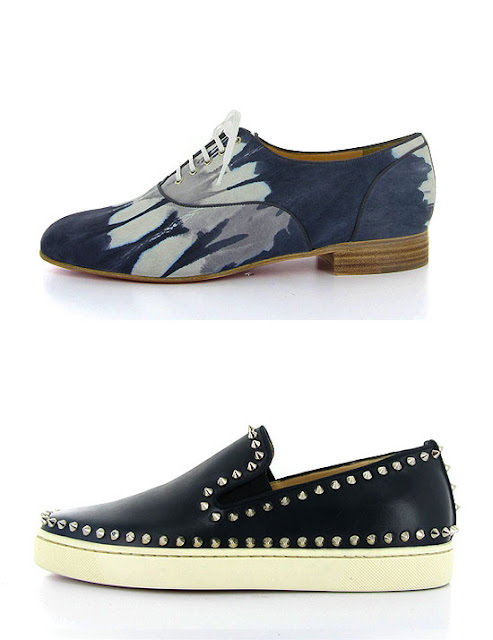 And don't worry fellas. . .Louboutin brought enough glam this season for you too!